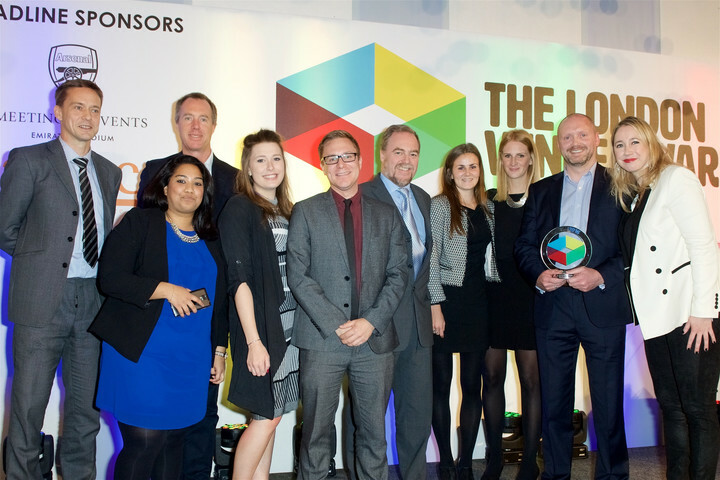 Twickenham takes home the 'Best Sporting Venue for Conferences and Non Match Day Events' award at the London Venue Awards last Friday, at a ceremony hosted at the Emirates Stadium. Judges praised Twickenham for its focus on "added value, grassroots support" and "impressive sales and marketing". Chris Morris, Managing Director of Twickenham Experience Limited, said: "Twickenham delivers outstanding events which are fundamentally down to our fantastic facilities and the enthusiasm and dedication from the entire team. "We continuously look to improve our facilities and a significant investment has been made over the last couple of years, which really puts Twickenham at the forefront of industry leading venues. "Winning the award in such a competitive category is an exceptional achievement for Twickenham. "It is a true testament to the whole Twickenham team and all their hard work in providing first-class events and services to all our clients."